Patrick Radden Keefe has reported on the Sackler family and their control of Purdue Pharma, the maker of OxyContin. Among the sources for his article “Empire of Pain” was a whistle-blower named Steven May, a former sales rep who joined Purdue during the heyday of OxyContin. In an interview for the New Yorker Radio Hour, May details how the company flooded the market with a powerful painkiller that it deceptively touted as being nearly as safe as Tylenol. 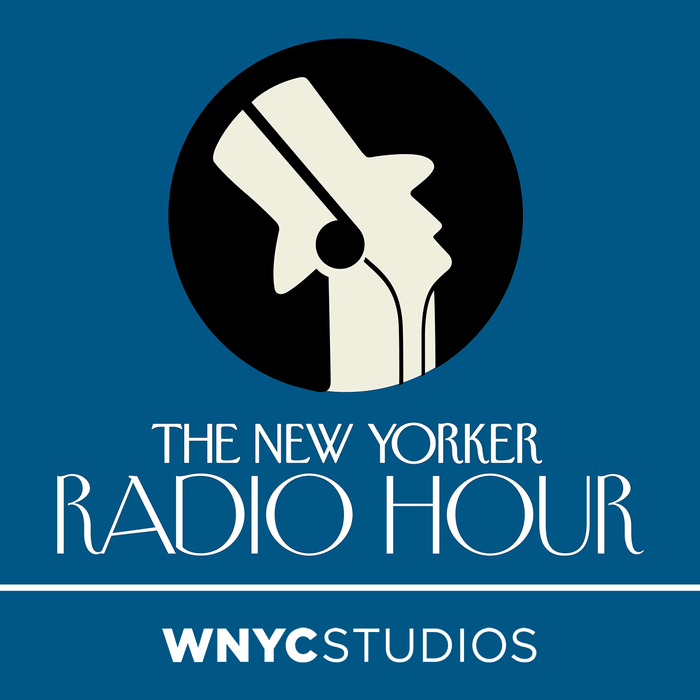 Plus, two beloved cartoonists—Roz Chast and Liana Finck—talk shop. Since the minute that British citizens voted, in a 2016 referendum, to leave the European Union, confusion and disorganization has consumed the U.K. Three years later, little has changed: confusion and disorganization may carry the U.K. over the cliff of a no-deal Brexit with devastating economic consequences. While we can’t predict what will happen on the deadline of March 29th, we continue to learn about what brought the U.K. to this precarious position. Like the 2016 presidential election in the U.S., the campaign for Brexit employed divisive social media campaigns, mysterious sources of financing, Cambridge Analytica, and questionable meetings with Russians. At the center of it was a man named Arron Banks, an insurance magnate who is happy to take credit for his efforts to promote Brexit by whatever means necessary. Ed Caesar has reported on Banks’s outsized role in the referendum, and found that Banks is had been under investigation in Britain and in South Africa, where he has business interests in diamonds, as well as a person of interest in the Mueller investigation. Caesar spoke with David Remnick about the shady past and the uncertain future of Brexit. Plus, a visit with Roomful of Teeth, the Grammy-winning vocal octet that’s building a unique repertoire and redefining classical singing for the future. Emilia Clarke was an unknown young actor when she landed the part of Daenerys, of the House of Targaryen, on a show called “Game of Thrones.” After an eventful first season—capped by her walk into a funeral pyre and rebirth as the Mother of Dragons—Clarke’s future looked bright. But after filming wrapped, Clarke faced a crisis more frightening than anything on the show: a life-threatening stroke called a subarachnoid hemorrhage. In the aftermath of an emergency surgery, she experienced verbal aphasia and was unable to say her name. “It was the scariest thing I’ve ever experienced,” she told David Remnick. “It wasn’t that I didn’t think I was going to make it, it was that I wasn’t prepared to make it.” She feared that the impairment was permanent and would end her life as an actor. “It was in that moment I asked them to just let me die.” Clarke was still recovering from the aftermath of the stroke and the surgery when she began doing a press tour—lying down between appearances and sipping from a morphine bottle, and keeping the crisis a secret. “No one knows who the hell I am,” she recalls thinking. “I was a young girl who was given a huge opportunity. I did not for any reason want to give anyone a reason to think I was anything other than capable of fulfilling the duties they had given me. And I didn’t know what the show was at that moment. All I knew was I had a job.” Emilia Clarke wrote about her experience for the first time in an essay for newyorker.com.